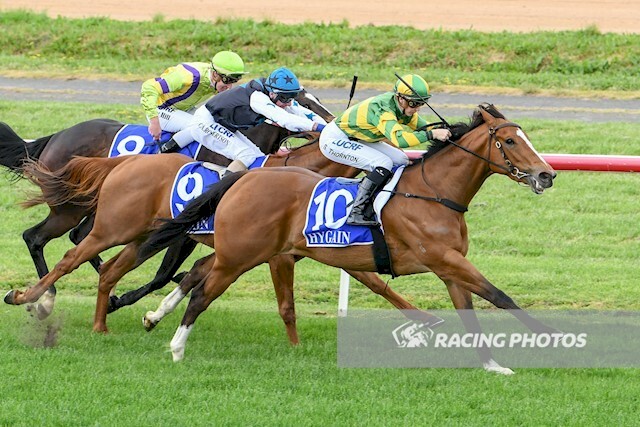 Reward For Effort enjoyed a quinella at Hamilton on Saturday with Chatswood graduate, Reward The Maid winning the battle against Magic Reward. Replay. Reward The Maid looked super impressive winning at her second start. She was a $70k purchase from Session 2 of Chatswood’s 2017 Inglis Premier Yearling Sale for Matthew Williams. Bred by Eamon McNulty, she is a full sister to Jumbo Luck who was recently Group Placed in Hong Kong’s National Day Cup. Magic Reward was bred by Jim Pegler and looks to have a big future after her first career start.